TRM has revealed that a plethora of guests from Eurovisions past and present will be performing as part of O Melodie Pentru Europa 2019. 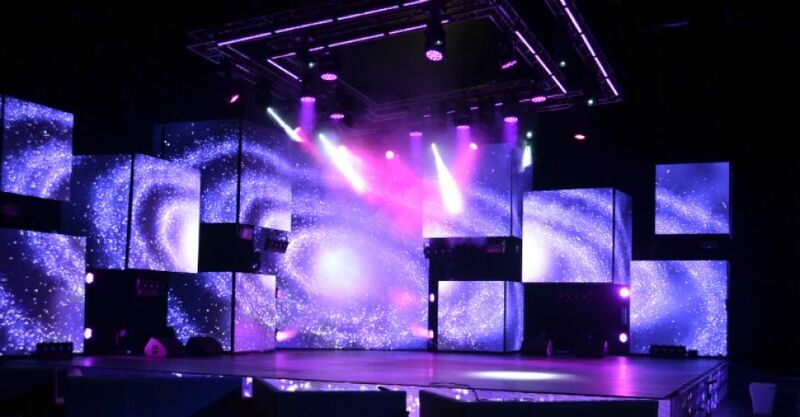 The Moldovan national broadcaster is promising the most spectacular Eurovision selection in years, with a new stage and audio equipment for O Melodie Pentru Europa. TRM had been due to hold a semi-final for O Melodie Pentru Europa on March 2, but dropped the semi-final following the selection of the ten competing artists.